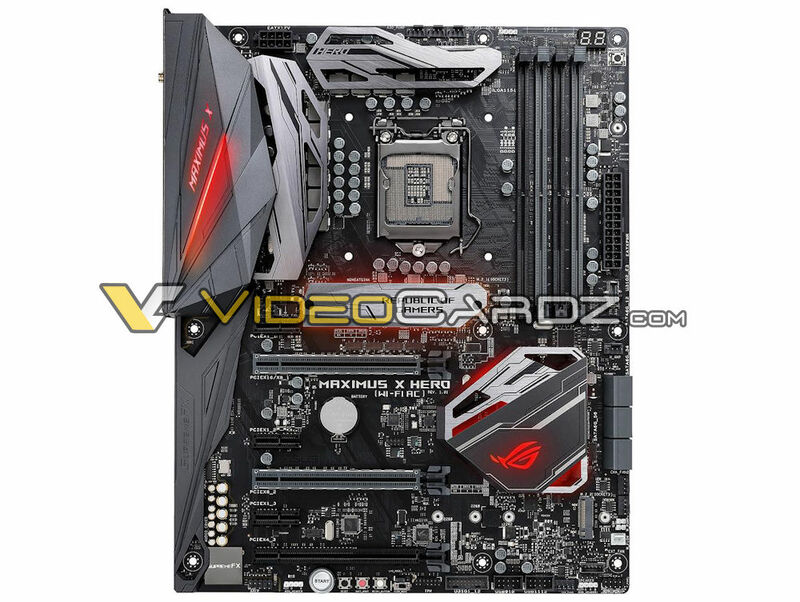 Read more on ASUS' Z370 motherboard designs. Too many Strix boards, way too many! That said, I'll take a hero with some nice gunmetal gray Trident Z RAM thank you very much. Need to know what speed I can use without tinkering, I just want to set it manually or XMP and be done. Agreed, but Asus know Intel fans will eat it up the moment it gets "RoG" written on it. But that red on the ROG Strix Z370-H though. I know Intel are out to make money as is any company but it would be good once in a while if they didn't make people who wanted a new CPU buy a whole new motherboard, If it was radically different I could understand but in a lot of cases it's a simple firmware update. This goes beyond just normal business, It's pure greed. Not one mATX?? Even the GPU manufacturers are hardly supporting multi GPU usage. Such garbage in the past few rounds of motherboards in terms of variety past PCB color and RGB inclusion. That yellow on the tuf...Buzz, your girlfriend...woof.